This project at the Cleveland Clinic Main Campus involved interior and exterior renovations for a new Emergency Department public entry, Low Acuity Clinic examination area, 120 foot canopy and new parking lot. The Project Team embraced the Clinic’s strict 60 day schedule for completion of design AND construction. Working within the narrowest of timeframes with scope increases and a myriad of complexities, the success of this project absolutely necessitated an extremely rapid speed of communication and implementation of every project detail. KAI served as the central OAC Team point of contact, assuring constant coordination of all team members and issuing daily project memorandums for each of 60 days so to achieve this goal. The final constructed project was successfully delivered on the targeted “Day 60” to the great satisfaction of Cleveland Clinic representatives. The state-of-the-art, six story Center for Genomics Research Building at the Cleveland Clinic Lerner Research Institute houses the new Genetics and Stem Cell Research Laboratories on all floors, as well as Administrative Offices and Conference Rooms for the lab Primary Investigators. The exterior building finishes of the steel frame structure are a combination of granite, precast concrete panels, and glazed aluminum curtain wall / metal panel systems. 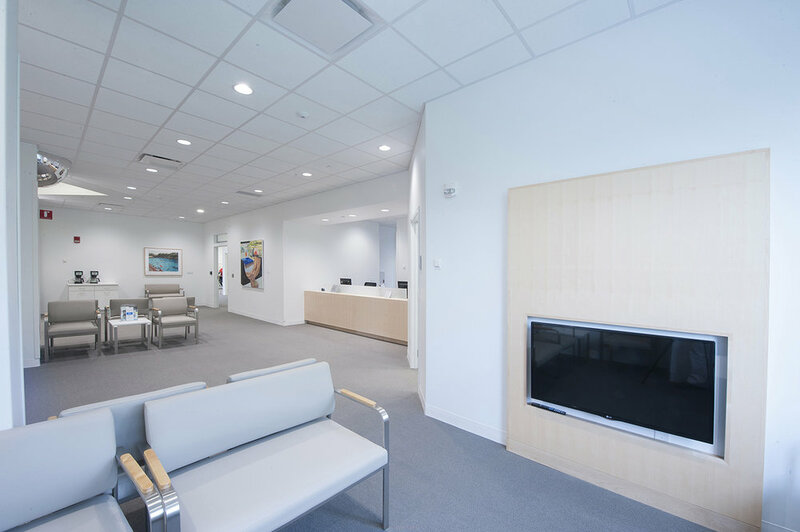 KAI provided A&E services as part of the Krill Co. Design Build Team for the Shell Building and subsequent various Tenant Improvements projects. The Shell Building Pre-Construction Design schedule was limited to four months, while the project involved a very complex building Program. The site itself was a particular challenge because the building needed to connect multiple existing CC buildings and span over East 96th St. Despite the many challenges faced in the design and construction of this world-class facility, the “fast track” Project was constructed under budget and opened ahead of schedule. 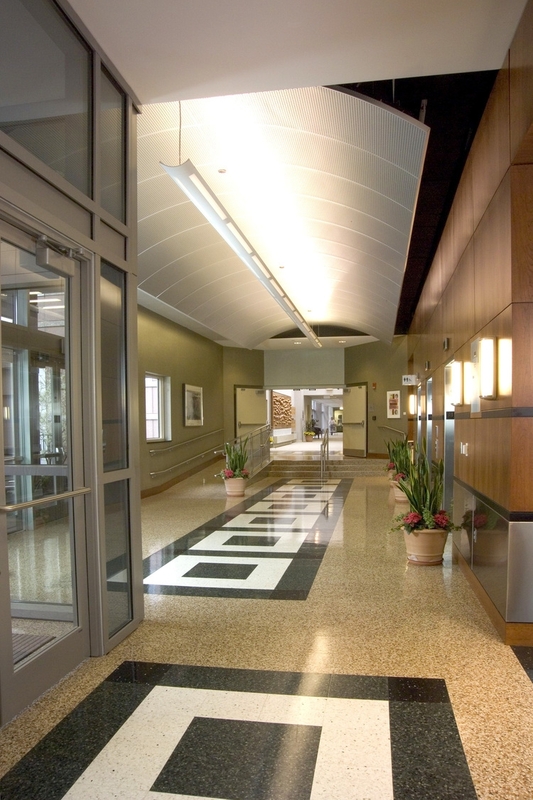 Interior Improvement Projects performed to date by KAI include modifications for the Immunology Department, Research Department, and Pathobiology Department. The new Surgery Center addition was the result of months of meetings, research and programming with Galion Community Hospital. 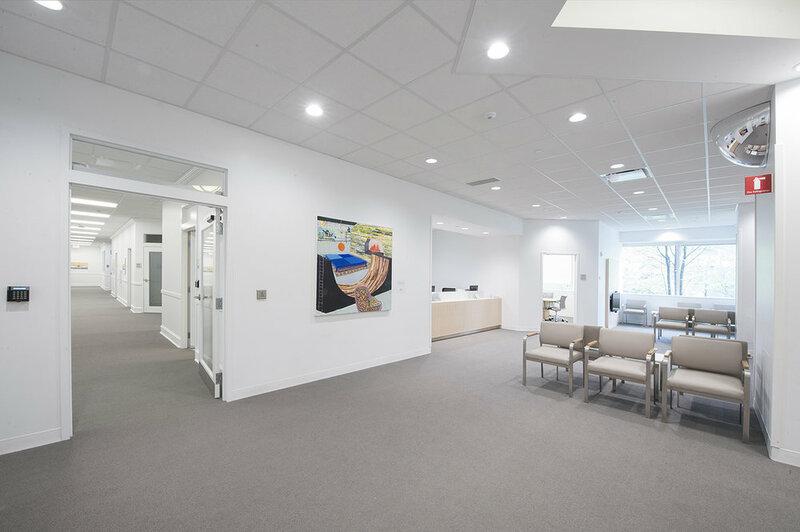 After studying numerous design options for separate MOB addition and Surgery Center renovation projects, KAI guided GCH in their decision to incorporate a new Ambulatory and Inpatient Surgery Center into the new building addition rather than renovating the 30 year old operating rooms within the existing hospital. 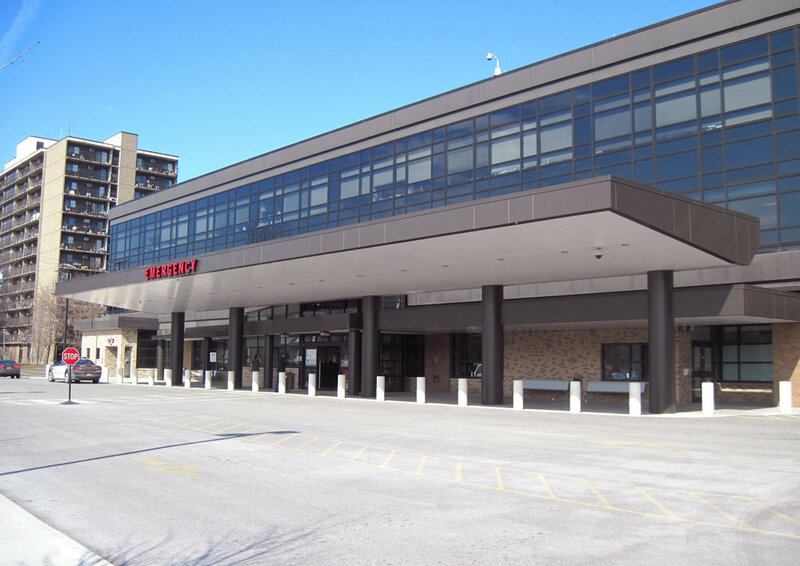 The single project included a two-story addition at the front entrance of the hospital and renovated area inclusive of an expanded Main Lobby, two-story Atrium and 19 bed PACU and Outpatient Recovery Department. This project involved the conversion of an existing Day Care Facility in Cleveland Clinic’s Administrative Campus Building V into a Rehabilitation & Sports Therapy Center for the Health System. 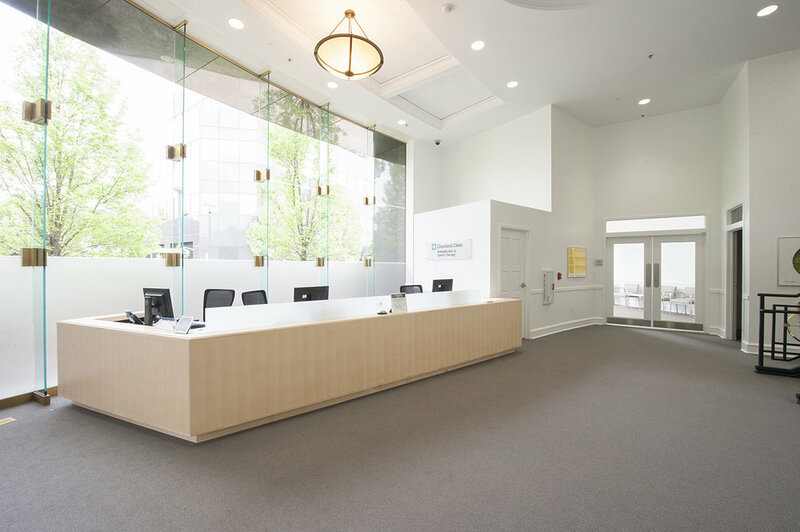 KAI redesigned the Ground Floor Main Building Lobby Area to accommodate a patient check-in area. New First Floor areas created in the renovation included a new Physical Therapy Gym, a large Rehabilitation Open Treatment Area, 3 new Treatment Rooms, Waiting Rooms, a Women’s Breast Care Treatment Room, a Conference Room, Therapist Administrative Work Area, and new Patient and Staff Locker Rooms. The Project consisted of a three-story steel framed structure with partial Basement of cast-in-place concrete totaling approximately 68,000 additional square feet of Shell space added to the existing two-story facility. New building elements included the new Main Entry, the elevator tower, the Main Entry to the CCF Imaging Center, as well as the new canopy built above the existing two-story building Main Entry drop-off area. The new building interior at the Main Entry is highlighted by a four-story glass enclosed Atrium with clerestory glass above that houses building core functions, bridges to the various future tenants, and the Elevator Lobby. The outstanding success of this project was recognized by NAIOP as the 2014 “Office Renovation Project of the Year” and by award of a repeat contract with LCH&D for their Oberlin Health Center project. The Broadway Avenue Design/Build Renovation project involved the retrofit of an existing, dilapidated 5-story factory building into a new community healthcare center for LCH&D to replace the LCH&D existing main healthcare service site. 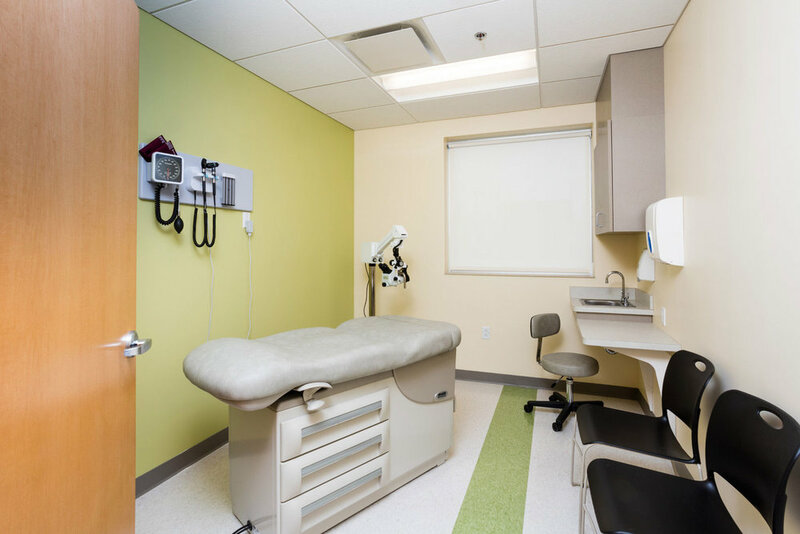 The design by the KAI A&E Team accommodated Pediatrics, Adult/Specialty Medicine, OB/GYN, Vision, and Dental Clinics, as well as Executive and Administrative Services offices. 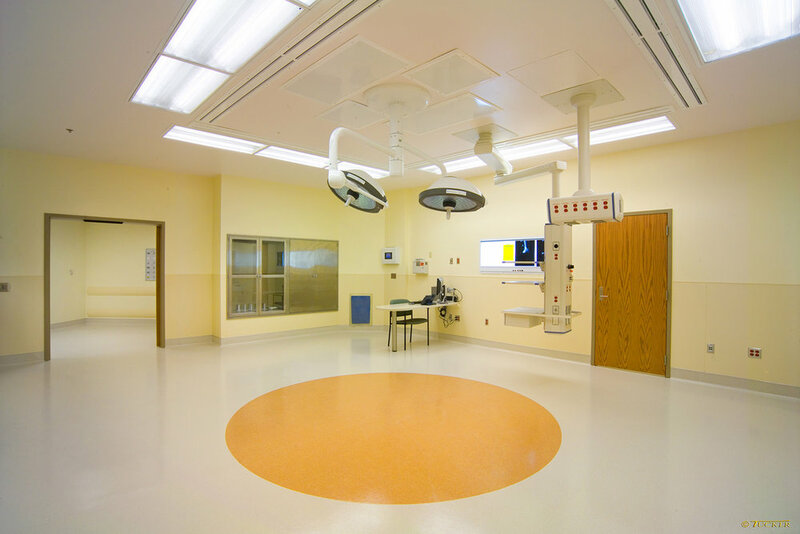 Cost containment was imperative for this non-profit healthcare client, and project deadlines were critical in obtaining Federal grants necessary for project funding.